Collaborative divorce can be best of both worlds. Much like mediation, it puts emphasis on coming to a settlement without unnecessary and costly court dates. However, unlike mediation, it allows both spouses to hire respective attorneys and lets all four meet (often without any mediator assistance) to handle everything in a non adversarial and amicable way. So, how does it work? 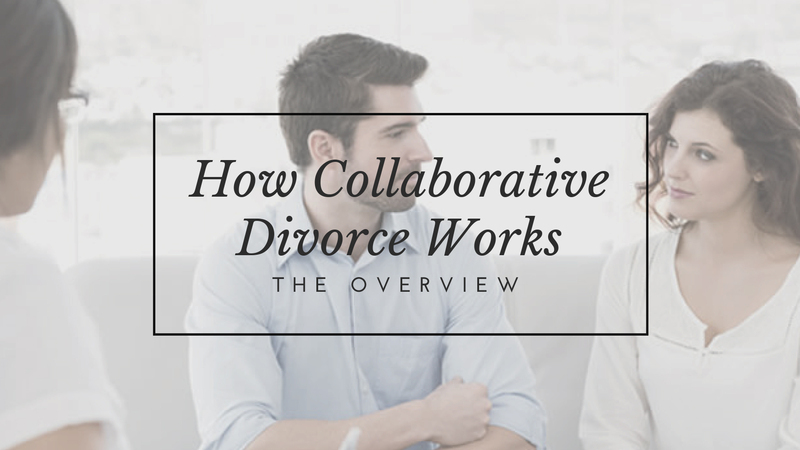 Let’s break down the who and the what for an overview of the collaborative divorce process so you can determine if this is the route for you. Along with your chosen collaborative divorce attorney, your collaborative team is comprised of different professionals that work with the chosen attorneys through the process. You won’t always need to have all of these members, and your attorney will help you decide who to include based on the facts of your case. However, these are great options to consider when building a great collaborative divorce team. Divorce Coach – this role can help to deal with high emotions and remain constructive through the collaborative process. This is often a mental health professional who may meet with you before the first four-way meeting and then again before each consecutive session. Financial Advisor – many times, divorces benefit from an accountant’s or financial planner’s help to both give feedback on settlement options or generate new options that might work. A great way to save on the divorce process here is by using one financial advisor for both parties in order to determine the best division from a neutral party. Child Specialist – If children are involved in the divorce, including a child psychologist or custody evaluator may help determine the children’s needs and advise the parents on custody, visitation, and a co-parenting plan. At the beginning of the process, the spouses and their collaborative attorneys will usually all sign a collaborative divorce agreement that commits them to working towards a settlement that will be mutually acceptable. If either spouse ends the process, both attorneys will be required to resign as the divorce heads to court. Typically, the other collaborative team members will also sign similar agreements that require their withdrawal if the process is ended without settlement. This agreement acts as an incentive to finish the collaborative process with success, as hiring an entire new team for court will not be appealing. In the collaborative meetings themselves is where the process takes place. The first meetings are usually separate sessions between each spouse and their respective attorney. From there, the four-way meetings begin. Collaborative team members may be called on for certain meetings when their area of expertise is at hand. 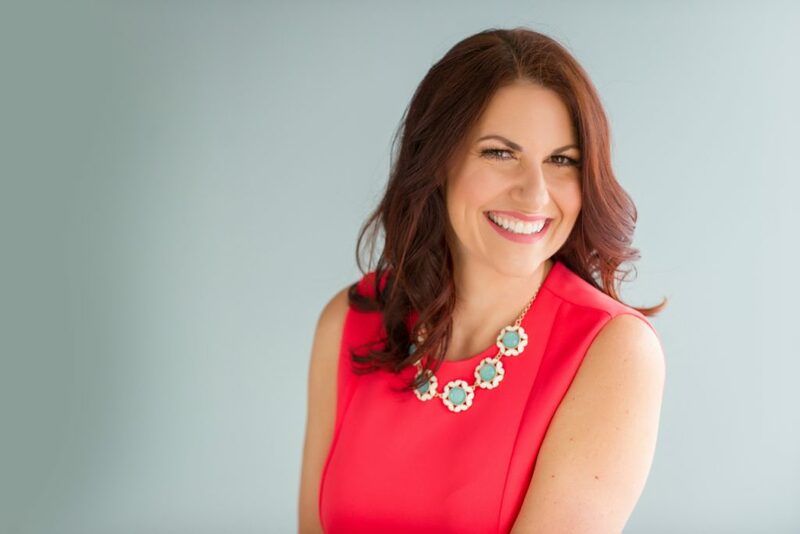 Do you have more questions about collaborative divorce, or are you ready to get the process going? Either way, give us a call or contact us online at Natalie Baird Mediations to set up a consultation. Our Tampa family law professionals are standing by to help.